The more I chat to bloggers around the world, the more I’ve come to realise how topsy turvey living in Australia can be and that Halloween is just another example. While Halloween marks the beginning of a Northern Winter, Down Under, Summer is well and truly underway and life’s a beach. So, the more I think about celebrating Halloween in Australia, the weirder it becomes and it really doesn’t make any sense at all. Traditionally, Halloween marked the end of Summer and the harvest and the beginning of the dark, cold winter. This was a time of year that often associated with human death. In the Celtic Calendar, 1st November marked the beginning of the New Year. On 31st October, the night before the new year, the Celts celebrated Samhain, when the boundary between the worlds of the living and the dead supposedly became blurred and it was believed that the ghosts of the dead returned to earth. In addition to causing trouble and damaging crops, Celts thought that the presence of the otherworldly spirits made it easier for the Druids, or Celtic priests, to make predictions about the future. For a people entirely dependent on the volatile natural world, these prophecies were an important source of comfort and direction during the long, dark winter. 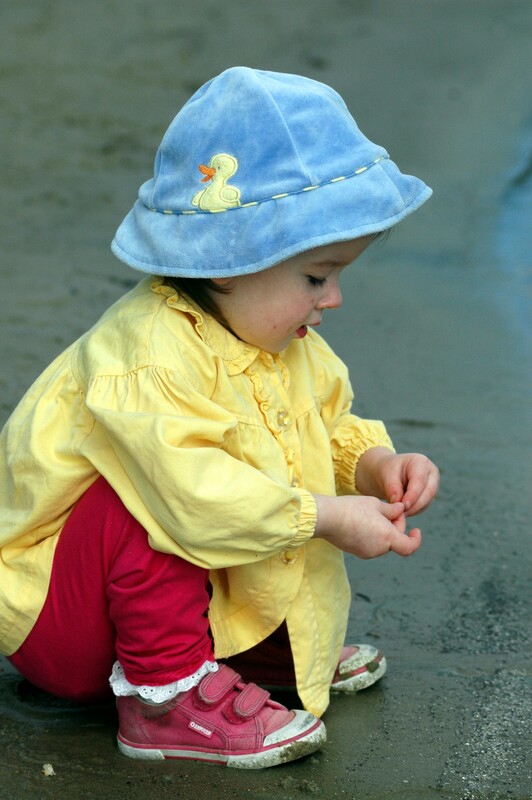 For our family, these practices are quite foreign to our beliefs and are as much out of kilter as the time of year. However, we go trick-or-treating in our street and the kids have been to a few Halloween parties over the years. However, Halloween is relatively low-key in Australia and unless you have kids or want to attract the local vultures, Halloween passes you by. This year, for the first time ever, the kids each carved out a little pumpkin and this afternoon we’ll be going trick-or-treating with a few friends in broad daylight. While that’s great for personal safety, it sort of spoils the atmosphere. After all, other than evil nasties, who’s afraid of the light? The sun won’t be setting until 7.21PM. Personally, I see Halloween more of an opportunity to meet our neighbours as we walk up and down the street and I would quite happily throw all the lollies out. But…these days I’m a grown up, not the little person almost astro-travelling on colours and excess sugar! We might live in Australia and the seasons might be out of whack but my kids still want the lollies and they taste just as good. I am also mindful at Halloween that we don’t need to make up spooky stories. That there is more than enough horror in real life. Please read my next post, which is absolutely heart-breaking but unless we learn from horrific tragedy, we are leaving the window open for evil to return. Ignorance is no excuse for evil to flourish. That said, I’d still like to hear what have you been doing for Halloween. Please leave links to your posts in the comments. This entry was posted in Uncategorized and tagged America, Australia, Australian, Celt, children, community, culture, Halloween, history, kids, Mommy, Mummy, parenting, party on October 31, 2015 by Rowena. This entry was posted in Uncategorized on October 30, 2015 by Rowena. 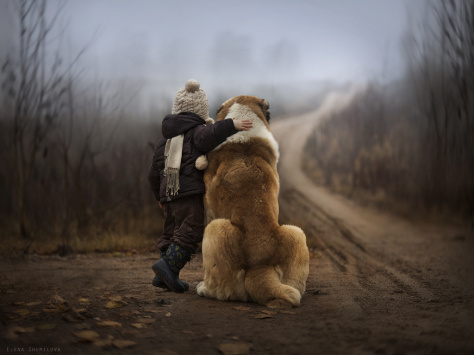 “Promise me you’ll always remember: you’re braver than you believe and stronger than you seem and smarter than you think”. 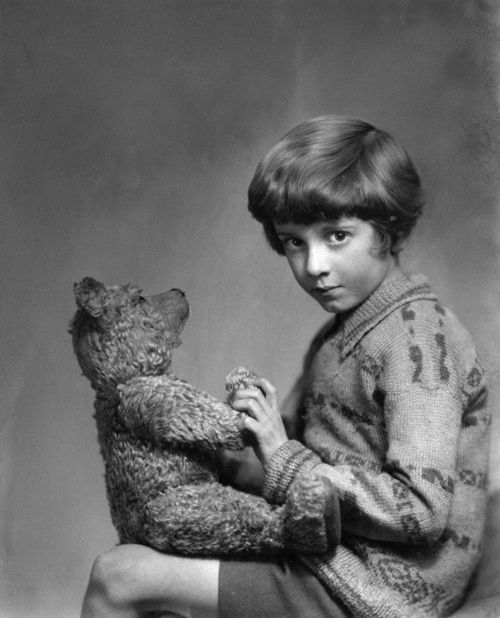 The real Christopher Robin and Poo9h Bear. I really had to put a bit of thought into choosing my last quote for this challenge. Being a lover of motivational quotes, I naturally have quite a swag to choose from. Lately, I’ve really become conscious of just how much most of us under-estimate our abilities, sell ourselves short and ultimately kill off all sorts of opportunities far better than any bully ever could. Knowing we have this responsibility is liberating in a sense but also a heavy load. Despite the twists and turns of fate, the many ups and downs, setbacks and disappointments, we are often much more capable than we realise. This is why I also love the song: “Try”: While this song might havfe been about love, it’s subsequently been used to represent just about any challenge. 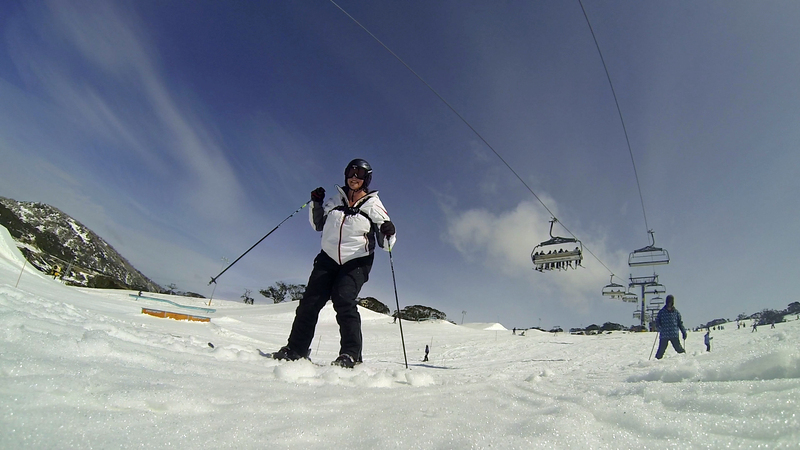 Many thanks to our friend Melinda from purpleslobinrecovery, who has nominated us for this Challenge. Melinda blogs about her journey from slob to clean queen, and her ongoing battle with the Clutter Fairies, who we think must be related to the Slapstyx Goblins! Thank you to Annabelle Franklin from https://annabellefranklinauthor.wordpress.com/ who nominated me for the challenge. I hope you’ve all enjoyed these quotes and felt uplifted by them. Now, it’s time to actually pump them through the heart and convert them into some form of action…even change. This entry was posted in Parenting, Personal Development and tagged love, Milne, motivation, Pink, Pooh Bear, quotes, success, try, Winnie the Pooh, wisdom on October 30, 2015 by Rowena. Like in a fairy tale, my dreams came true. Elena Shumilova and Brendan Diver ( Photos From Ireland) hosted her first ever European photography workshop in a beautiful village of Ballyliffin, Inishowen Peninsula, Co. Donegal. I had enrolled for the workshop to have the time of my life. This entry was posted in Uncategorized on October 29, 2015 by Rowena. Learning to Fly:The 3 Day Quote Challenge. Earlier this week, my daughter and I attended an open day for what is called an Opportunity Class. Kids sit a test in year 4 for these classes which are held in Years 5-6 before starting high school. My daughter is currently on a waiting list but we were still invited to the introduction session and tour of the school. For these students and their families, deciding whether to attend these classes can be a huge decision as it usually means leaving their current, local school and their friends, community and convenience to travel often quite a distance and starting from scratch. So, indeed, it can feel like sitting on the edge of a great precipice with your toes curled over the edge wondering if you’re going to make it. “The edge” doesn’t need to be so dramatic either. Just in our ordinary, everyday lives, we confront things we don’t want to do. Would rather avoid or even inspire incredible fear. That could be a spider in the house, driving someone out of your comfort zone. Difficulties with the family of some sort. In so many, many ways, many of us are everyday heroes who fly off that proverbial edge, usually without so much as a selfie to celebrate our triumph, let alone a film crew. I’m with you. I hope you are having a great week. My cough seems to be settling down again (phew!) and Bilbo is looking so much better. Of course, we don’t have everything sorted but definitely an improvement. This entry was posted in Parenting, Personal Development and tagged adventure, Apollinaire, courage, fear, flying, kids, mom, Mommy, parenting, poetry, quotes, risk, school on October 29, 2015 by Rowena. Apache Blessing: 3 Day Quote Challenge. 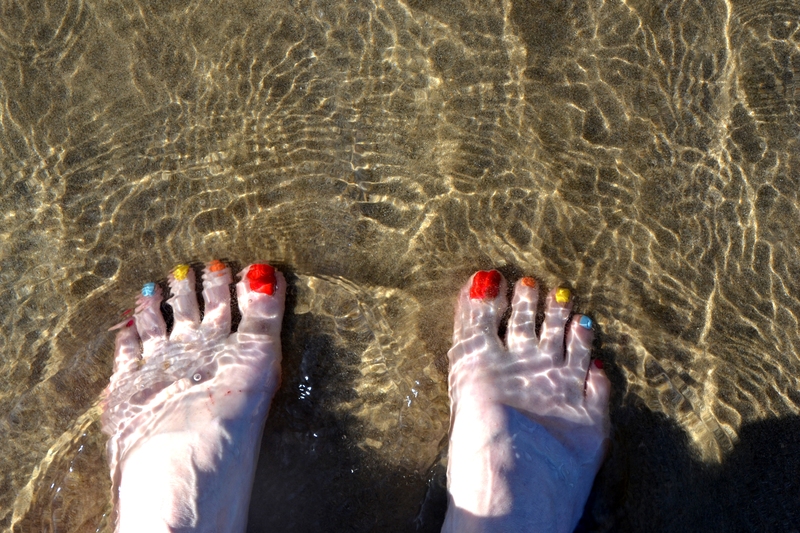 Rainbow Toes at Byron Bay 2015. This entry was posted in Chronic Illness, Personal Development and tagged Apache Blessing, dancing, healing, journey, love, meditation, mindfulness, parenting, photography, poetry, prayer, quotes, relaxation on October 28, 2015 by Rowena. If we were having coffee or indeed decaf something because it’s getting late, I’d be offering you one of my home-made Choc Chip & Macadamia Nut Cookies. They’re not long out of the oven and they’re absolutely scrumptious…much better than the Vegemite toast I offered you last week and was almost universally rejected. My husband isn’t much of a Vegemite lover either and disapprovingly calls it “axle grease”. However, he’s become a bit of a convert this week as that infamous Aussie Vegemite sandwich makes a great decoy for the dog’s tablets. In case you haven’t met our dogs, we have two dogs, Bilbo and Lady. 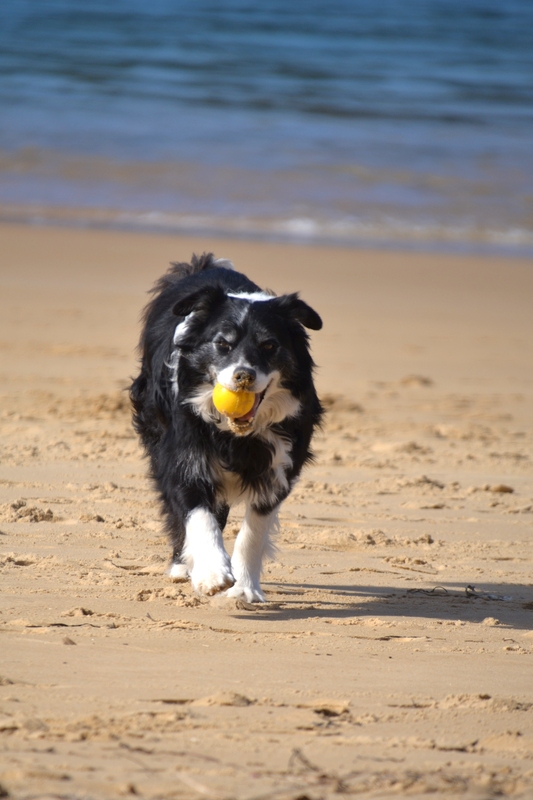 Bilbo is a 9 year old Border Collie who is completely and utterly ball obsessed and I must say a little on the anxious side. The crazy mutt with go and stand outside in the rain until he’s completely and utterly soaked but traditionally wouldn’t get his paws wet at the beach let alone go for a swim. With increased exposure and watching more than a couple of his cherished balls float away, he’ll now go about paw deep but that’s it. He certainly wouldn’t make a good Lifesaver. Lady being quite the “dog hog” taking up both the huge woolen blanket and dog bed, leaving Bilbo shivering on the door mat before I intervened. I’m sure many blokes who’ve lost the doona mid-winter would say: “typical woman”. I do think Lady also tries to live up to her name and sometimes even Bilbo is treated like the “Tramp”. 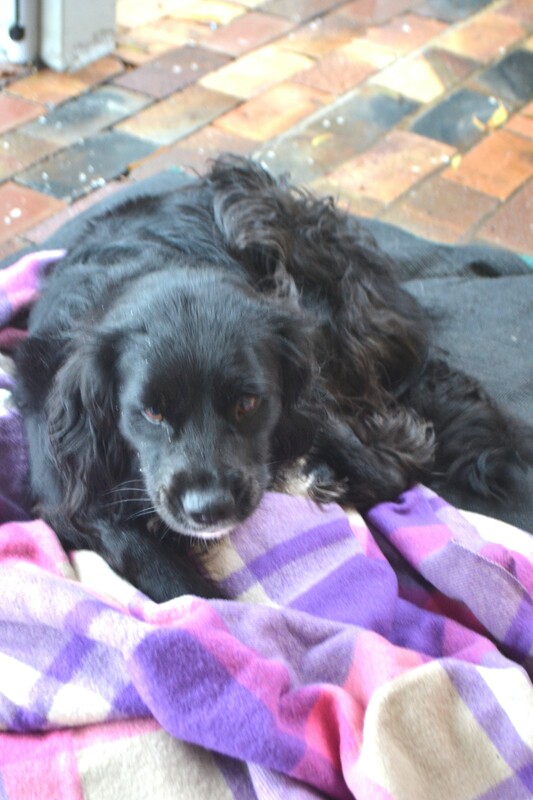 Lady is a 3 year old Border Collie x Cavalier. She’s basically black with patches of white on her chest and paws. We’ve only had her for a year and she comes from a farm up around Tenterfield. Her paperwork says that she’s a “working dog” but to be perfectly honest, that dog hasn’t done a day’s work in her life…unless it involves hunting rabbits. At the time we found Lady, Bilbo was slowing down and really wasn’t looking great. We’d lost our last Border Collie when he was 8 and so we decided to get a cross-over dog. However, it seemed that Bilbo perked up with Lady around and has lost about 15 kilos and while he’s not moving around like a pup, he really has had a new lease of life. However, the downside of Lady’s arrival was that she introduced the most indestructible fleas on the planet to poor Bilbo, who’s never had a flea allergy before in his life and suddenly his skin went ultra berserk. Thursday night, he seemed to have a temperature and his eyes were a bit bloodshot and he was clearly unwell. Friday, he was off to the vet and I was really becoming concerned. I was thinking back to when I’d taken our last Border Collie to the vet simply because he wasn’t eating and it turned out that he had a tumour. I asked how long he had left and I was thinking 6 months but then she said a few days and even suggested putting him to sleep. I just couldn’t grasp that he was that sick and took him home. Emotionally, I felt like I’d been shot in the heart but as I said, the news really hadn’t sunk in. Fortunately, the news for Bilbo was nowhere near as grim and he’s been given cortisone and antibiotics…and the Vegemite sandwiches. I can’t help wondering what he thinks about all of this. Cortizone is a powerful drug and he’s on 40mg per day. I was told that he’d feel hungry and thirsty but I’m also wondering whether he’s getting any of the side-effects I’ve had on prednisone and whether he’s euphoric, angry and even though I didn’t think his ball obsession could get any worse, an addict on steriods is a very scary prospect indeed. He’s a smart dog and I can just imagine him thinking: “Hey they don’t make those Vegemite sandwiches quite like they used to! He’s starting to look a bit better but it’s going to take awhile for his crowning glory to get back into shape. He currently looks dreadful. Aside from looking after the dog this week, I’ve been coughing badly again and it’s been driving me nuts. Seems that I don’t have an infection and it’s viral and so no point with the antibiotics but I’ve gone back on the nebuliser which helped…along with the fruit smoothies. I am feeling a bit better. In between falling apart, we’ve been working on my son’s assignment on Australian Prime Minister John Curtin. 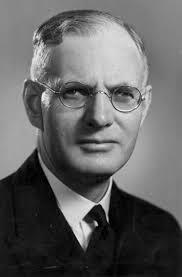 John Curtin was in office 1941-1945 but died roughly six months before the end of the Pacific War after the stress undermined his health. I am a Curtin and all my life people have asked me whether I’m related to that John Curtin. Well, it now turns out that I’m not but we do have a few other John Curtin’s in our family so all wasn’t lost. I became quite engrossed in his assignment so rather than completely taking over and undermining what he was doing, I wrote a post about how much a parent should be helping their child with their homework and am working on a post going into a brief overview of his time in office. If we were having coffee, I would ask you if you have been reading any good books lately. Anyway, I have to head off now as I have an early start. I hope you’ve had a great week and I ;look forward to catching up on your news tomorrow when I drop in for coffee at your place. PS: Have you ever considered the irony that people who love animals want to be vets and yet aside from the posty, who do animals fear most? The Vet is like the canine equivalent of us going to the dentist! 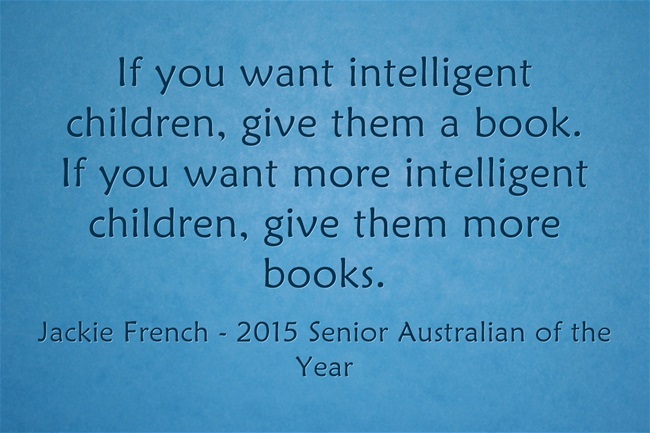 This entry was posted in Australia, Parenting and tagged #weekendcoffeeshare, border collie, dogs, fleas, homework, kids, parenting, Stephen King, vet, writing, writing tips on October 25, 2015 by Rowena.